Unlike Product Crowdfunding, Equity Crowdfunding is not focused on launching the next new gadget, but rather on allowing crowdfunders to actually purchase ownership in the company. Equity Crowdfunding was not possible until recently due to the SEC lifting restrictions on “non-accredited” investors investing in private companies. Indiegogo, along with their joint venture partner Microventures, began offering Equity Crowdfunding at the end of 2016. AstroPrint is the 21st company to be approved by Indiegogo and Microventures for this special fundraising track. Also, AstroPrint is the 2nd predominately 3D printing related startup in the US to seek Equity Crowdfunding. AstroPrint’s mission is to solve the software problems holding the 3D printing industry back from mass adoption. They see the industry as being held back by the same issues that held back the computer industry and smartphone industries in their early days. When Windows standardized software for the computer industry, computers gained mass adoption. When Android standardized software for the smartphone industry, smartphones gained mass adoption. 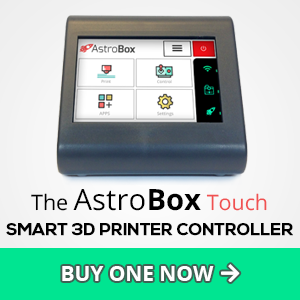 AstroPrint will use the funds to expand more rapidly towards their vision of being the “Android of the 3D Printing Industry.” According to the campaign details, if less than $150K is raised, the proceeds will be directed towards production and distribution of their AstroBox Touch device (http://AstroBoxTouch.com)as a retail product. If additional funds are raised, funds will be directed towards company growth through expanding the sales and marketing efforts of the company. AstroPrint users have printed over 420,000 3D prints on the platform to date. Represented in this is a 186% increase in usage over the last 12 months. drew.taylor at astroprint dot com. 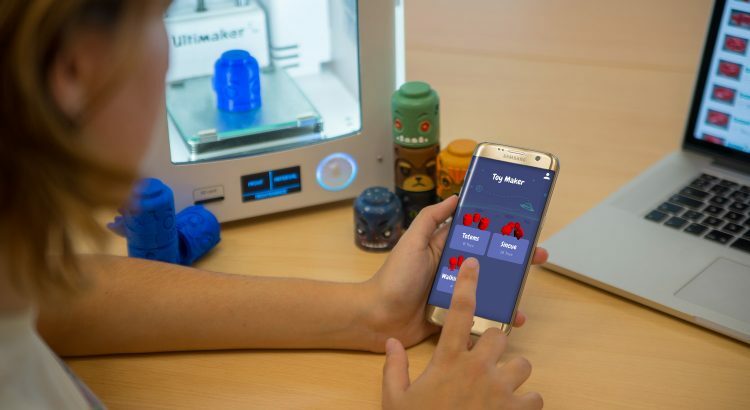 AstroPrint is a venture backed company based in San Diego, CA., and is the fastest growing cloud, and content delivery platform in the 3D printing industry. The AstroPrint platform is designed to be simple, elegant, and intuitive for the non-technical 3D Printer Owner. It is currently compatible with ~80% of Desktop 3D Printers on the market. 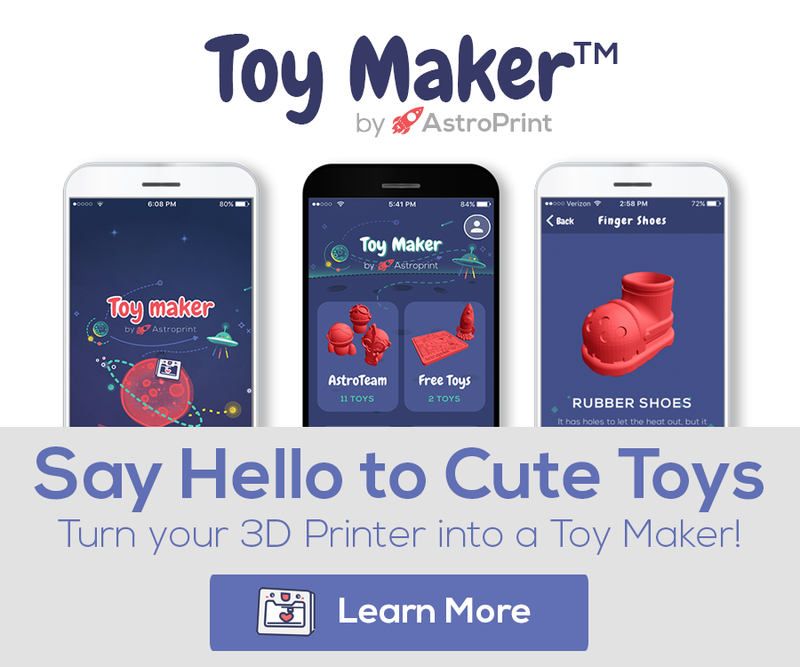 The AstroPrint marketplace also allows brands and developers to deliver content to any 3D Printer owner around the globe with its scalable distribution platform.